Oh Creme Cup you are finally mine! 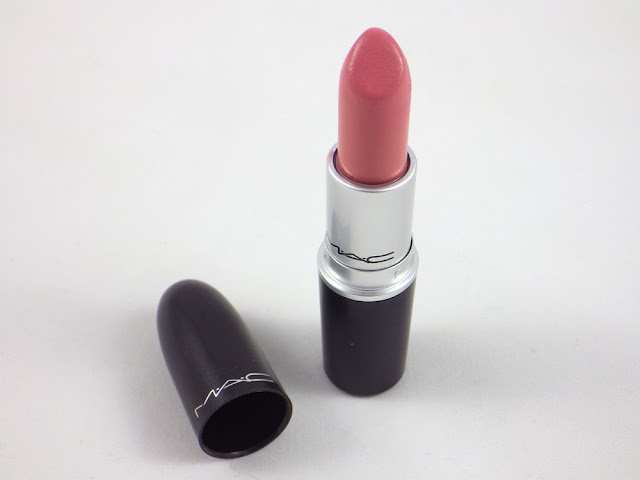 I had been eyeing up this popular shade for ages and decided this would be my next MAC purchase, when I spotted this for sale on Twitter. It was a no brainer and a few days later it popped through my letterbox. I was a bit worried that having put Creme Cup up on an imaginary pedestal for so long that I could be disappointed... thankfully I wasn't! 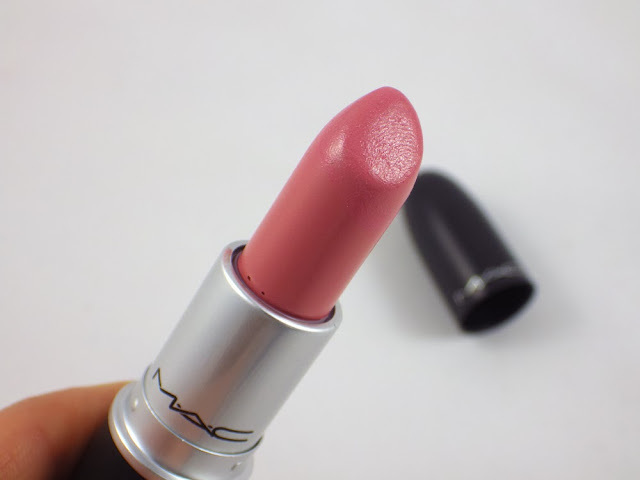 MAC describe Creme Cup as a "light blue pink" colour, which I think is pretty accurate. The colour is soft and slightly dusky, which keeps it more neutral and so is perfect for everyday wear. I have super pale skin and the colour is really flattering against my skintone. I think it might just be the perfect pink for me. The finish is Cremesheen, which is as expected very creamy and moisturising. 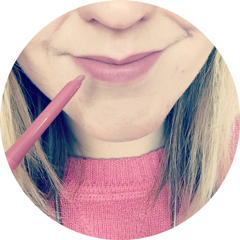 I've only ever tried the Lustre and Glaze finishes before and in comparison, the formula of Cremesheen is a little thicker on the lips and more pigmented, but still with a hint of gloss. The wear time is a couple of hours with minimal eating and drinking. In summary, I may have just found my favourite MAC lipstick shade and finish so far. It's definitely staying up on that pedestal! This looks like such a lovely colour! 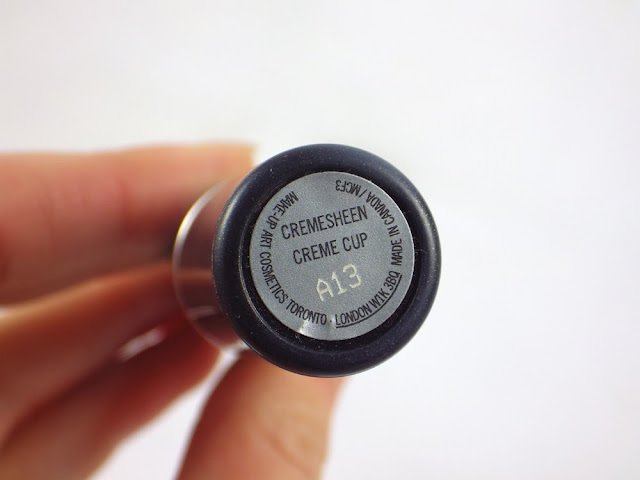 I've never tried cremesheen either! 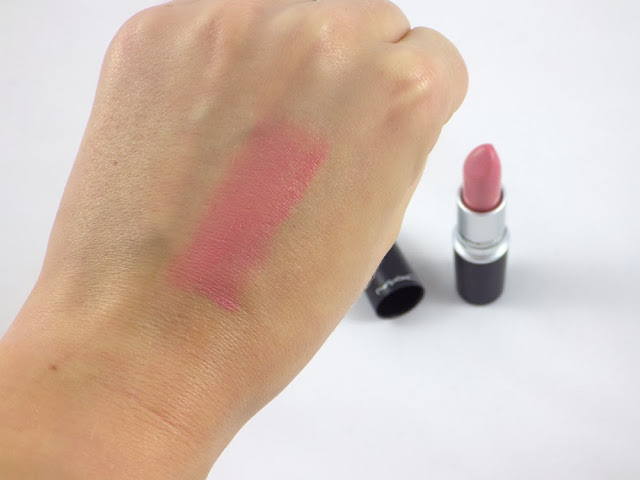 What a lovely, girly shade. So pretty! i use these type of shades all the time!